Did you know the economy is a biblical issue? 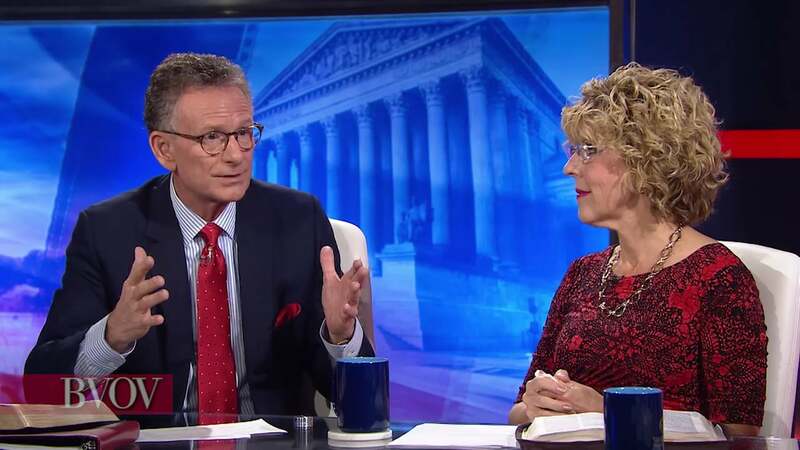 Watch George and Terri Pearsons, Buddy Pilgrim, and Paula White-Cain on this special "Faith for Our Nation" edition of Believer’s Voice of Victory as they share about the rapidly improving economy. Discover the impact of your vote on jobs and the economy in the upcoming 2018 midterm elections. Let’s keep this nation going in the right direction! Enjoyed this broadcast? Give your gift online! Want to take the broadcast with you? Download the full Week @ Once Audio and Video.